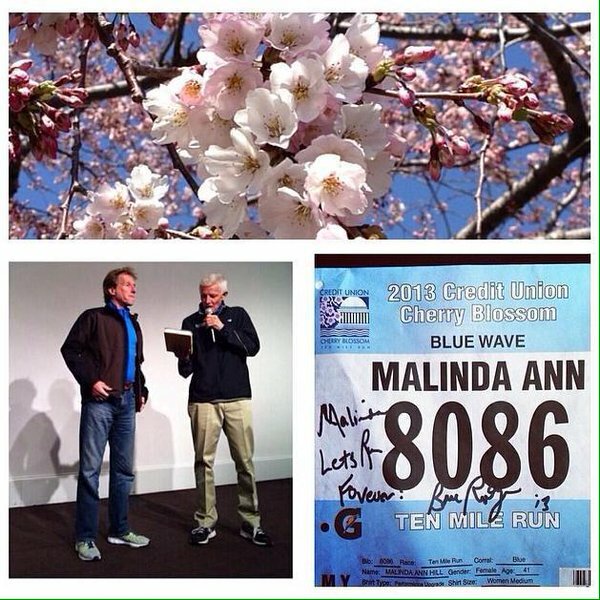 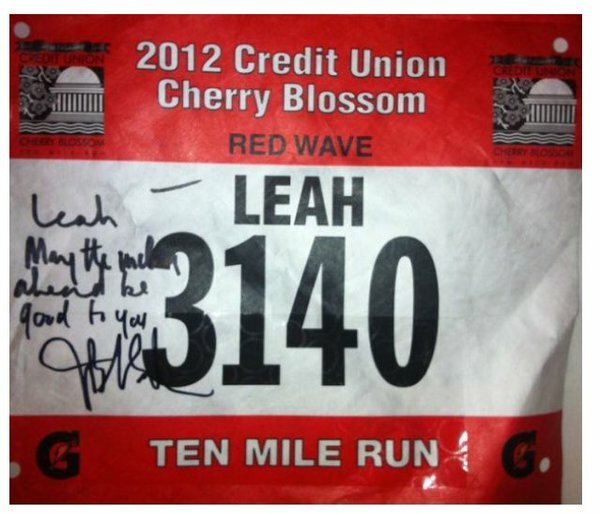 The Credit Union Cherry Blossom Ten Mile Run is one of our favorite races! 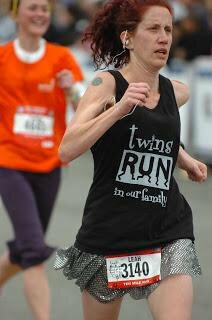 We both PR'd on this flat, fast course. Leah PR'd in 2012 (1:12:36). 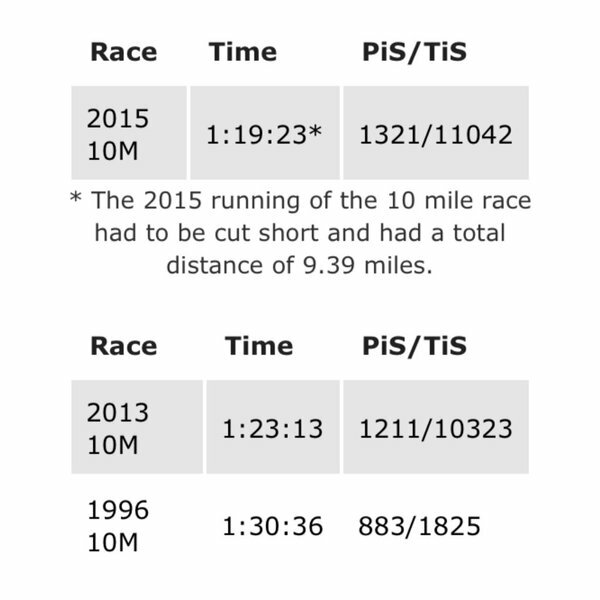 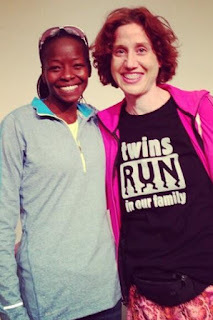 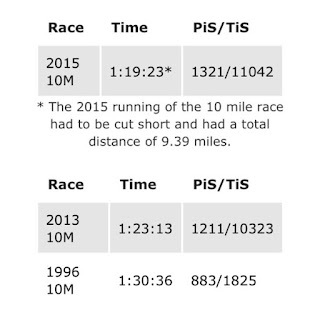 Malinda PR'd in 2013 (1:23:13). 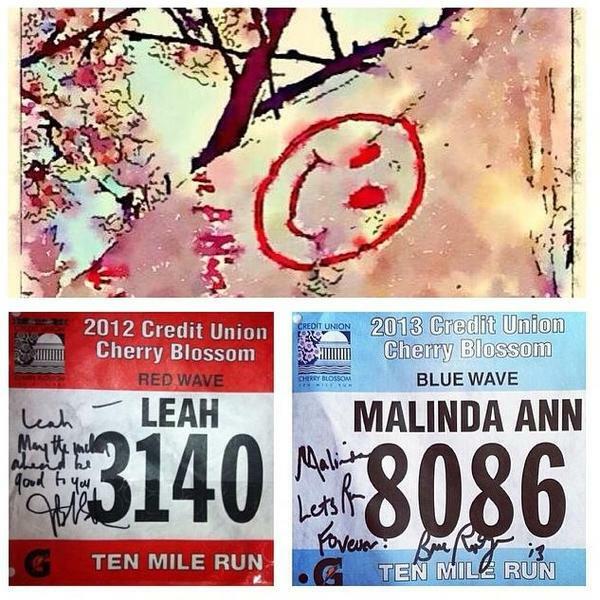 And, we met some of our favorite runners (Janet Bawcom, Joan Benoit Samuelson, Bill Rodgers) at the Expo. Are you running, volunteering or spectating on April 12? 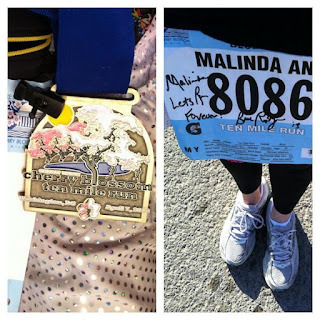 Malinda is volunteering and running this year.